Writer Beware posted this on the long battle by Rachel Ann Nunes against one of the nastiest plagiarists ever. In 2014, author Rachel Ann Nunes learned that her 1998 novel, A Bid For Love, had been plagiarized in its entirety by someone calling themselves Sam Taylor Mullens. Re-titled The Auction Bid, the book was being sold on Amazon, and the “author” was not only promoting it, but sending copies to reviewers. Unfortunately for the plagiarist, some of the reviewers had read Nunes’s book. Although the plagiarist had switched the narrative from third to first person, the similarities were unmistakable. Congratulations to Rachel Ann Nunes for a well-deserved and hard fought for win. Tez Miller pointed me over to Jenny Trout’s blog for this. Stopped by Rachel Ann Nunes’ GoFundMe and found an update with a link to the following article. For more view original post. On March 29 I posted about a case of plagiarism involving author Ingrid Black and plagiarist Joanne Clancy. Yesterday Black tweeted to my friend John who has the blog, Illuminite Caliginosus, that she has written a novella about it. Released on 4/12/16 and for free at both Amazon and Amazon.uk. While you are there you might want to pick up The Dead. Many thanks to Has on Twitter for sharing the links. In short: Two authors were former co-writers. They went their separate ways. One author published a book with only her name on the cover – but it was plagiarised from stuff her former co-writer had written. From the publisher: https://www.facebook.com/blushingbooks/posts/1077241322314397 John tells me there might be trouble with the link so here is a screenshot. May just be the one book, but in case it’s not, beware of solo books by this author. Tez Miller posted this today: “If you read crime fiction set in Ireland, avoid anything by Joanne Clancy. At least some of “her” books, she plagiarised off Ingrid Black.” Read the interview with Eilis O’Hanlon, one half of author Ingrid Black, here. Kicking your career as a writer to the curb: Plagiarism. 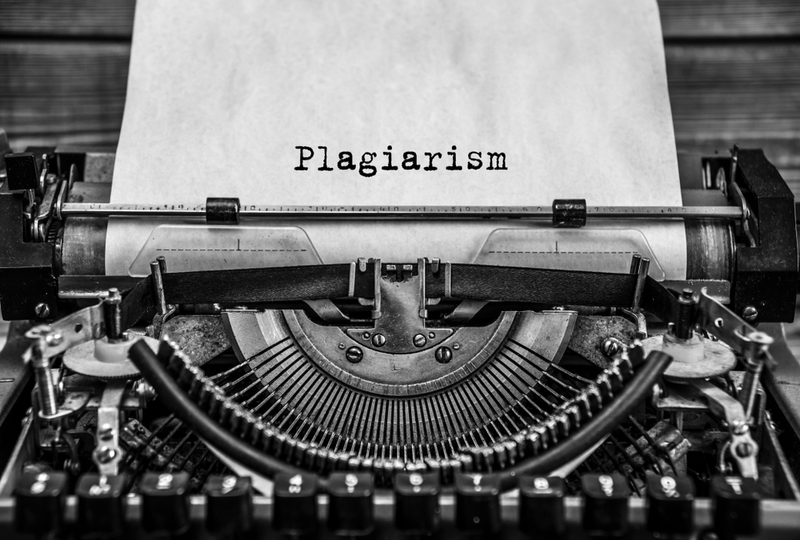 Source: Kicking your career as a writer to the curb: Plagiarism.